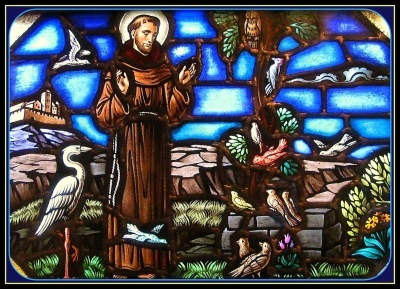 Founded by Saint Francis of Assisi, the Secular Franciscan Order (OFS), or the Third Order Secular of Saint Francis, is comprised of lay men and women, married and single, and secular clergy, priests and deacons, who profess to live the Gospel in secular life in the manner of Saint Francis. After a period of orientation, inquiry, and candidacy, one makes a temporary profession followed a year later by permanent profession into the Secular Franciscan Order. 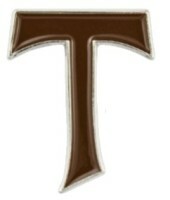 As part of the Franciscan family, the Secular Franciscan Order, which makes up the largest order in the Catholic Church, looks to the Order of Friars Minor for spiritual assistance. Assumption Fraternity meets the first and third Friday of each month, gathering in prayer and supporting its members in their Franciscan vocations and lives of penance. 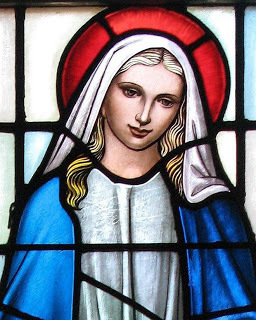 Assumption Fraternity’s common apostolates are the Food Pantry, Aids Ministry, and the Apostleship of Prayer. ​ John J. Trause, O.F.S.